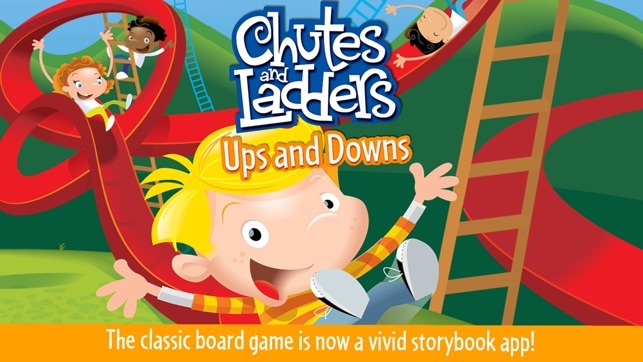 The CHUTES AND LADDERS: Ups and Downs app from PlayDate Digital, licensed by Hasbro transforms the beloved CHUTES AND LADDERS board game into an interactive story. 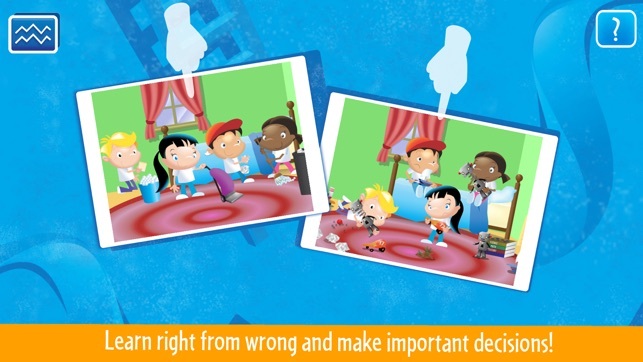 It features exciting animations, beautiful illustrations, and learning elements that reinforce the idea of cause and effect and making positive decisions. 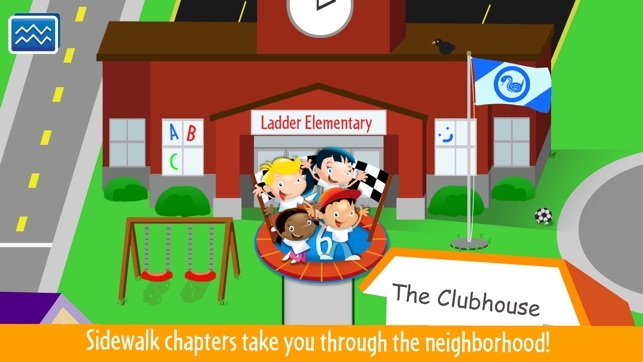 Help guide a group of friends around the CHUTES AND LADDERS neighborhood by progressing through different “Sidewalk Chapters.” Decisions your early and emerging readers make land the characters on the ‘chutes’ and ‘ladders’ of life, good and bad choices that help us get ahead, or not! 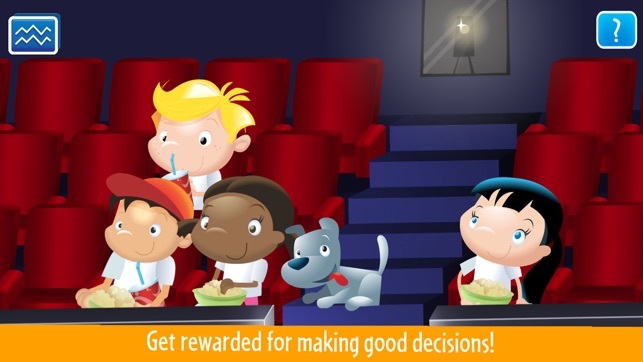 From the baseball field to the cookie jar, life is filled with choices and temptations, but it’s all about learning that good choices can lead to some pretty sweet rewards! Make a bad choice and there will be consequences. Mr. Chutes, the app’s friendly guide, will show you the way…or will he? It’s a ‘choose your own’ adventure kind of story that makes every experience in the app different, with the perfect mix of story and chance!! 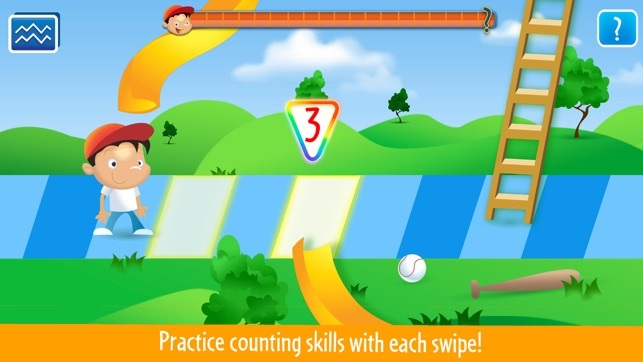 •	Land on chutes or ladders to view full screen animations! •	See how good and bad choices affect your path through life, as classic ‘chutes,’ ladders’ and ‘dilemmas’ are brought to life! - Fixed crashing issues on older devices. My kids thought this was the real game and so did I. It’s misleading and disappointing. 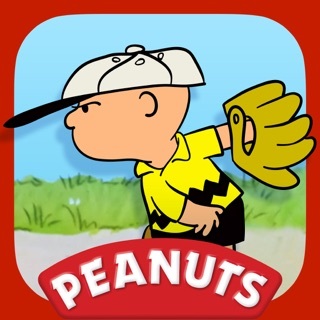 What a fun app! We always wondered who the kids in the game were and what the story was, so it was fun to see this. So very cute. Love that it’s not only chance but you can actually make decisions that impact the outcome. 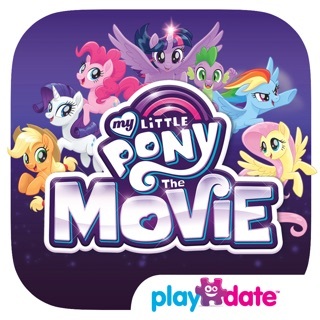 My 8 year old daughter wanted it on the iPad like the board game but she beat the game so quickly reading it to herself and was upset it wasn’t more like the actual game Chutes and Ladders. 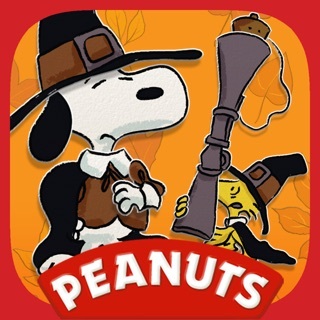 Has great graphics but lacks a lot of game play. Chapter completely finished within a minutes. Refund please. This should be a free game at how quickly she beat it.